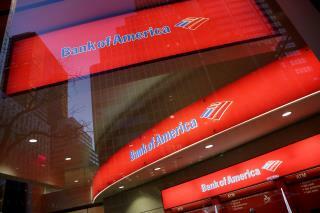 (Newser) – Bank of America is taking serious flak over a decision to end a checking account that was popular with low-income customers because they could use it for free. Specifically, the bank phased out its eBanking program and switched all those customers to an account that charges a $12 monthly fee, reports the Wall Street Journal. The fee is waived if customers have a minimum daily balance of $1,500 or a direct deposit of at least $250, but critics say those thresholds are out of reach for too many. Under the eBanking program, customers could avoid any monthly fee, provided they did all their banking online. A Change.org petition calling on the bank to rescind the decision had nearly 50,000 signatures as of Tuesday afternoon. Why anyone would use a bank instead of a credit union is beyond me. If you can't direct deposit $250 a month why do you need a bank account? ?